Congraulations to Megan for receiving hee blue belt. All of that hard work and dedication is paying off. 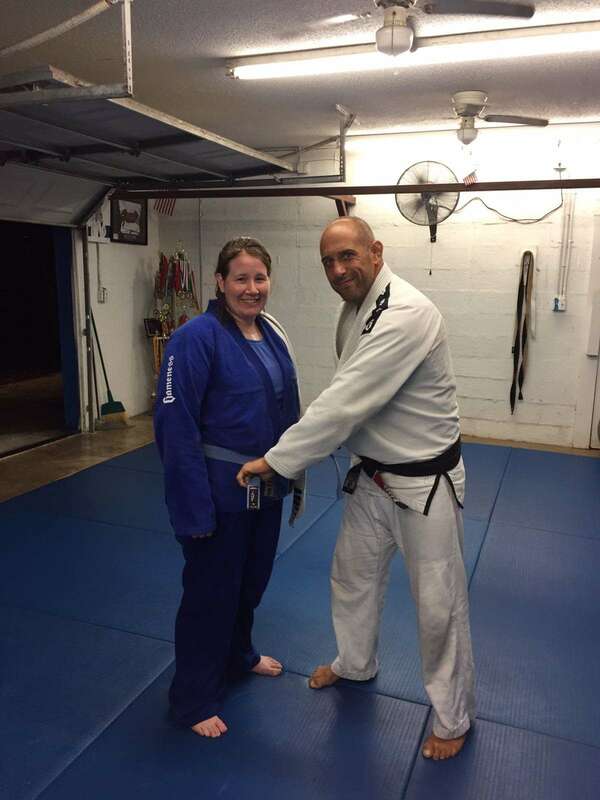 Megan receives her blue belt in Gracie Jiu-Jitsu from Master Victor Huber. PROUD TO SERVE MY COUNTRY ! 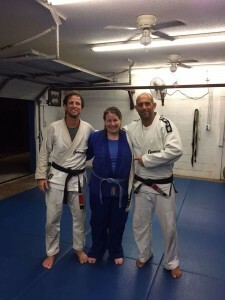 Victor Huber BJJ is located just a few miles from one of the largest naval bases in the country and the home base for the United States Fourth Fleet. 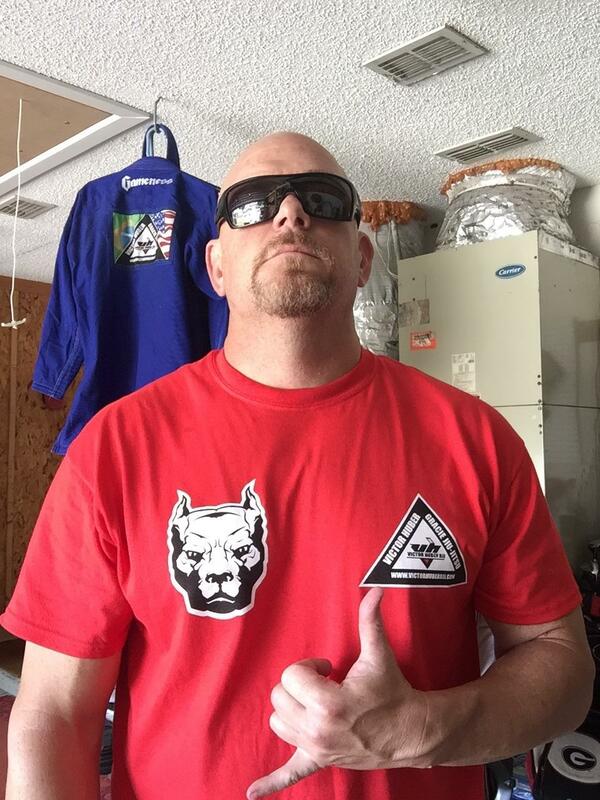 Victor is proud to teach those who serve our country, especially our sailors and submariners! 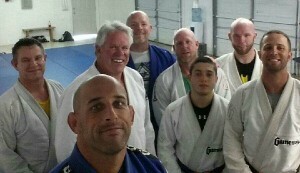 Submariners learning real Gracie Jiu-jitsu! Shout out to the noon crew! Our noon class on Mondays, Wednesdays, and Saturdays is perfect for students who work nights or have flexible schedules. You’re guaranteed to have great training partners and lots of individual instruction. Come by and check out a class for free.